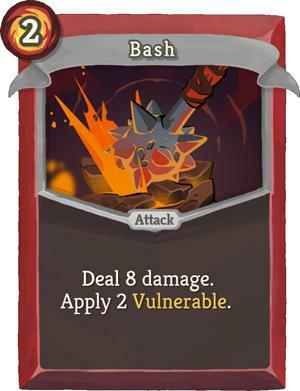 Most Infinite Combos contain 2 attacks which are played in a loop. I will call these: Cores. Most Cores have requirements which have to be set up. I will call these: Setups. You can combine 2 different Cores but have to set up both. 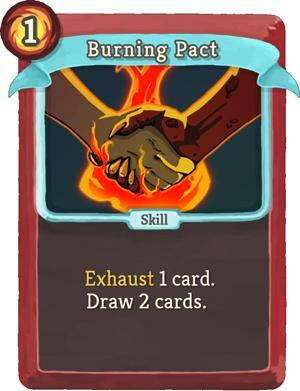 It's also important to have as few cards in your deck/hand/discard pile loop as possible. 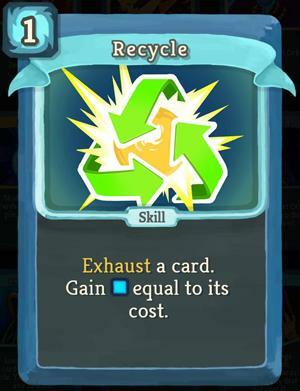 The obvious way is to skip every card you don't need and remove cards whenever possible. Additional ways can be found under at the end of the guide. The most obvious Core, it's colorless and doesn't need any Setups. As long as you have another Core you can make a second one with this one. 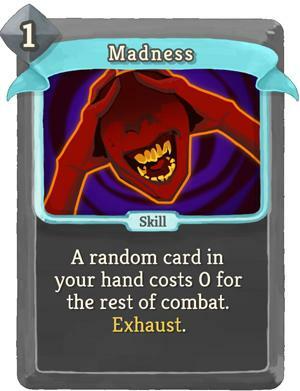 It will copy a card with all modifiers, for example removed energy costs (Madness). Requires the enemy to be Vulnerable. 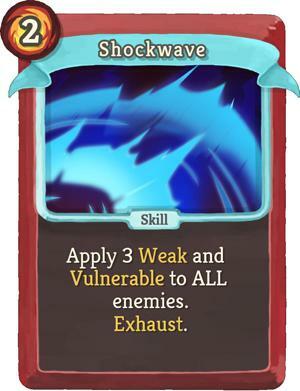 You also need 1 Energy available while you loop. All Ironclads start with this Setup, but it's only single target. Is multi target but only lasts 1 round so you have to start the combo in the same round. The best from both worlds! Requires a way to remove the cost or regain the used energy. 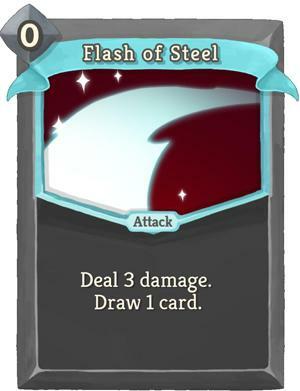 Every 3 times you shuffle your deck, gain 2 Energy. This Relic can make up for the costs of ONE Pommel Strike. 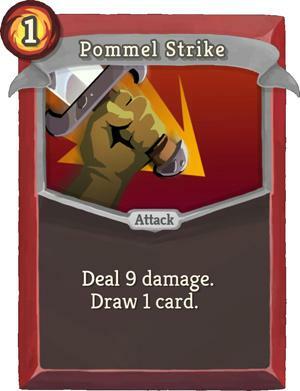 Removes the cost but it can be hard to make sure it will target Pommel Strike. 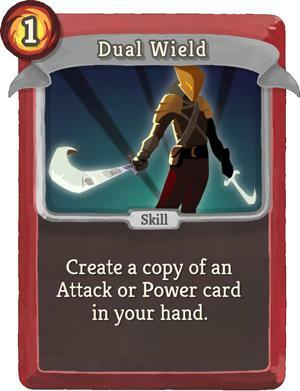 The easiest way to set this up is in an earlier round when you have only these two cards on your hand. 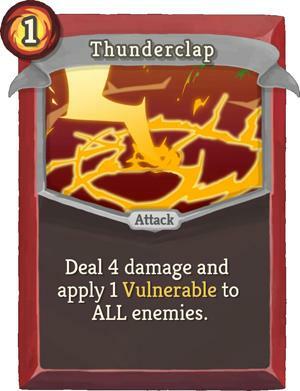 This is a real gamble but you can get a free Pummel Strike from this card. Requires the enemy to be Weak. All Silents start with this free Setup, but it's only single target. Is multi target but eats your whole Energy so you have to start the combo in a following round. 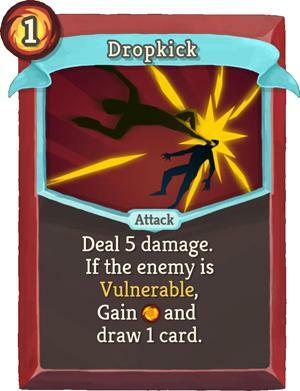 This Combo is a bit special because it doesn't rely on 2 attacks. 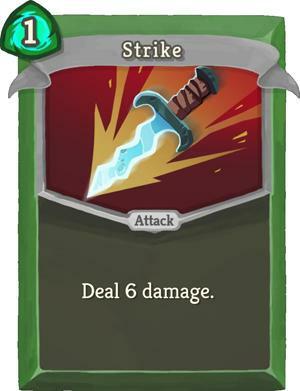 Instead it can loop any card you wish, most basic would be a Strike. But you could also generate energy for UNLIMITED POWER! 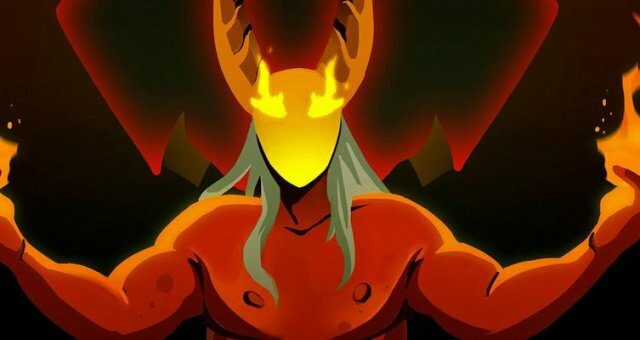 The only downside is that your draws are randomized and that will slow down your fights a lot compared to the other Infinite combos. 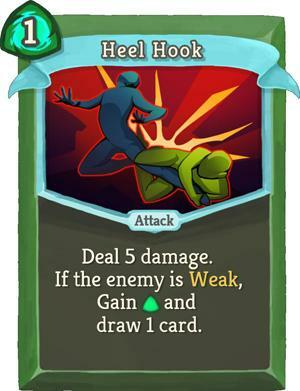 You need 2 of these to loop one Tactician. 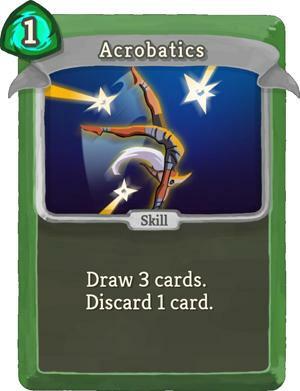 Upgrading will let you draw an additional card but you still only discard one. 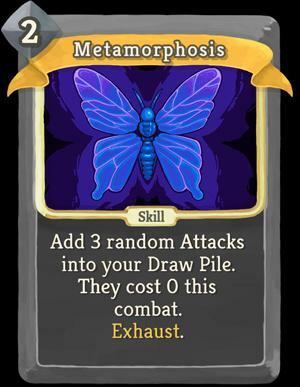 Upgrading it will give 1 more energy per cycle which means you can generate energy and loop everything. All Silents start with this one so just keep one for the combo. 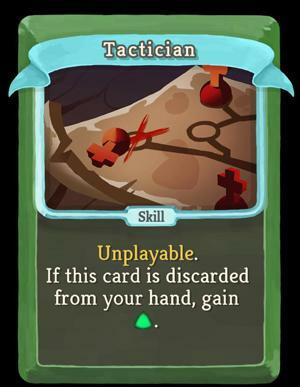 If for whatever reason you couldn't upgrade your Tactician use this. 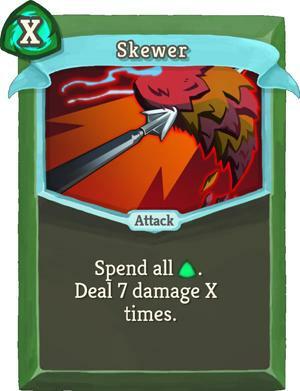 If you generated enough energy you can One-Hit Kill everything with this. 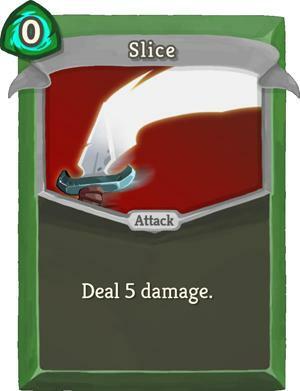 But it will break your combo for 1 round and only kills ONE enemy! 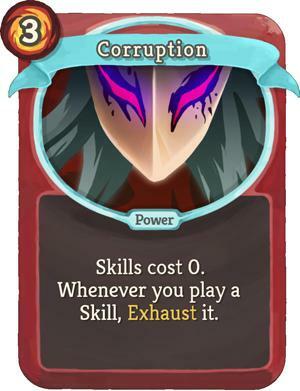 At the end of your turn, you no longer discard your hand. 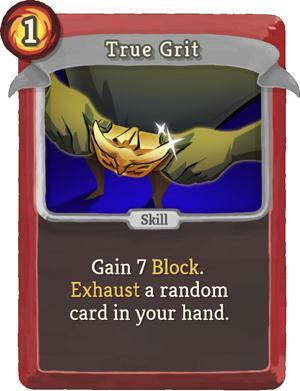 This Relic allows you to have up to 9 none Core cards in your hand so you don't have to exhaust so many. Exhausts 3 (5) unnecessary cards for free. 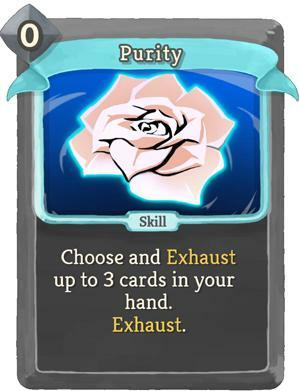 Upgrade this one and you can choose what you want to exhaust. 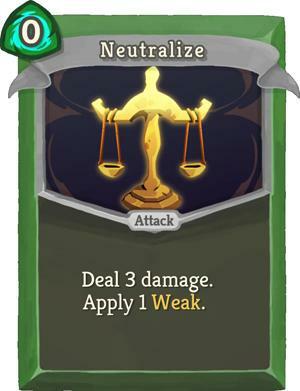 The high price can be reduced to 2 by upgrading the card. 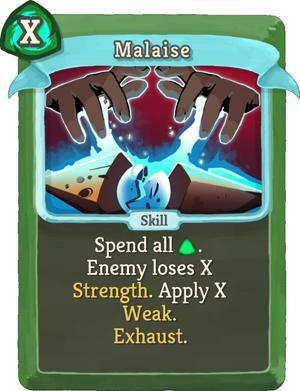 My personal favourite because I always throw away the Strikes first and end up with only have Skills, Powers and the 2 Core Attacks in the deck.